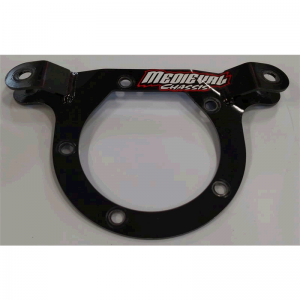 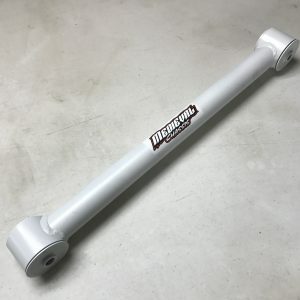 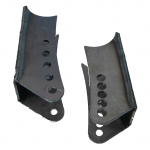 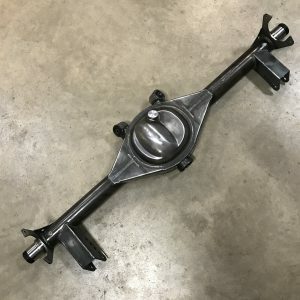 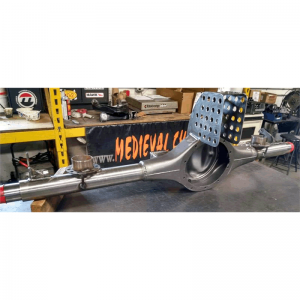 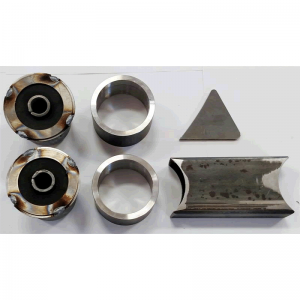 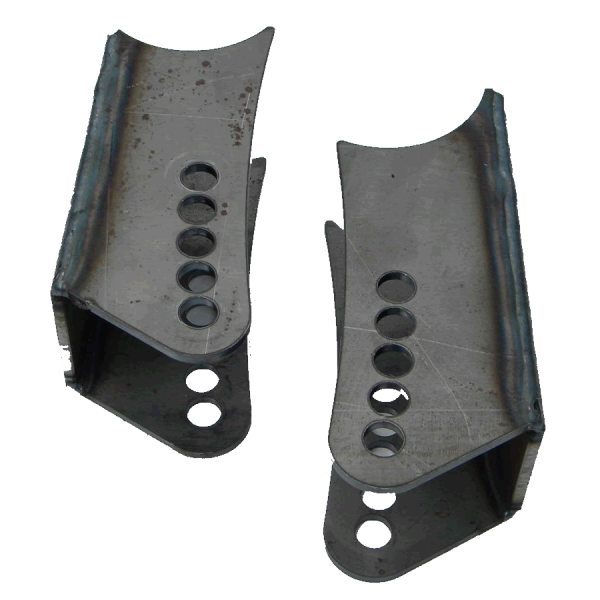 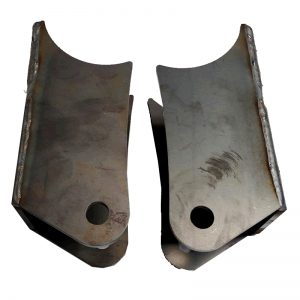 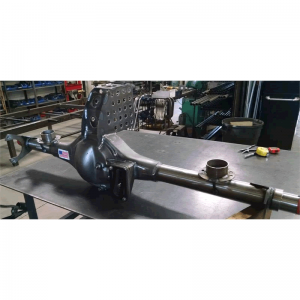 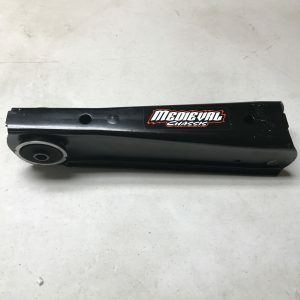 This trailing arm bracket kit was designed to allow trailing arm angle adjustments just like what can be done on modified. 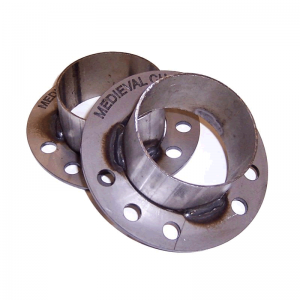 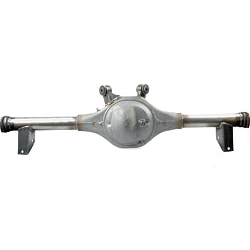 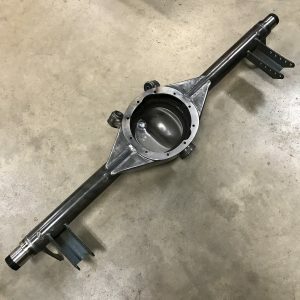 The bolt holes are radiused so that when installed properly onto the rear end when you make a trailing arm angle adjustment you do not affect the wheelbase. 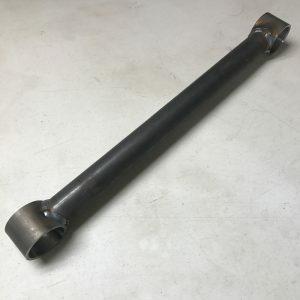 Lowest hole on both brackets is 5.25″ from bottom of axle tube to bolt hole center.